Item sold in auction: Thursday Rocket Sale #3. Closed On: Thursday, May 10, 2007 6:04 PM. Absolutely perfect for the grade. Choice original. 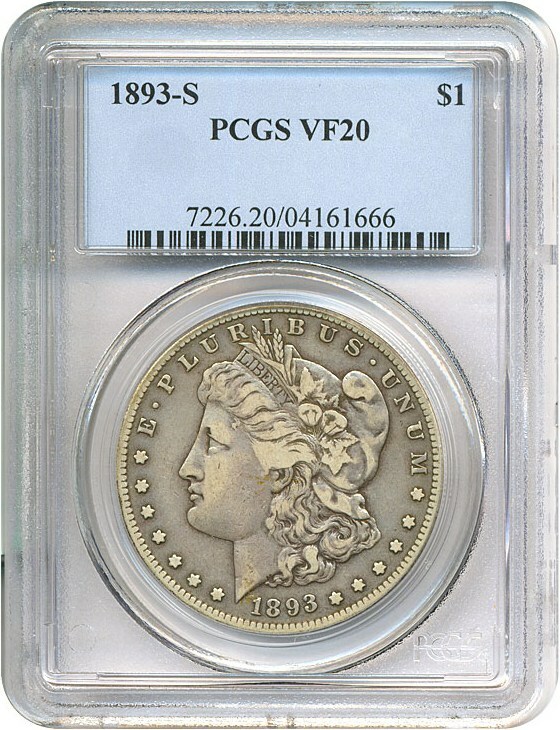 The key date in the business strike Morgan series missing from most collections in any grade.